Matthew Cooper graduated from the WA Academy for the Performing Arts in 2012, going quickly onto work with Yirra Yakkin Theatre Company in a number of roles prior to moving to Sydney. 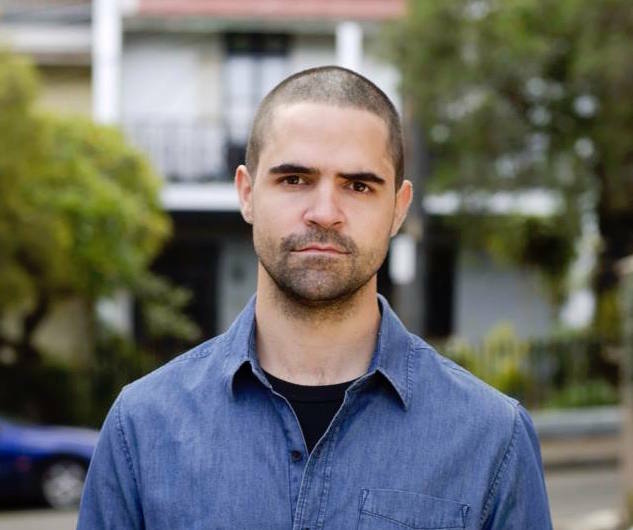 He has since worked with Company B Belvoir, Melbourne Theatre Company and National Theatre of Parramatta (as Jimmy in Stolen). He has also appeared in various television drama series including Janet King series 3 and Redfern Now. Matthew collaborated with WestWords delivering workshops at Arthur Philip High School giving insight, meaning and relevance into two of Shakespeare’s greatest works, Othello and The Tempest.